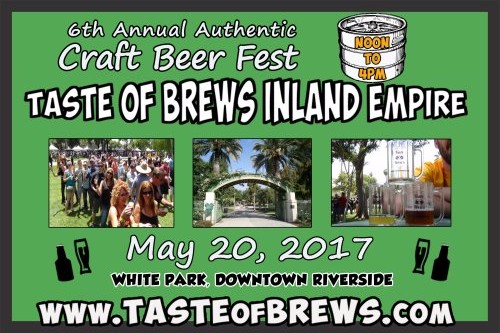 One of the biggest beer events in Southern California takes place Saturday (May 20): The Hangar 24 AirFest & 9th Anniversary Celebration. If — for whatever reason — you didn’t get to celebrate Cinco de Mayo on Cinco de Mayo, or you just wanna extend that Cinco de Mayo buzz through Seis de Mayo, here’s your chance. 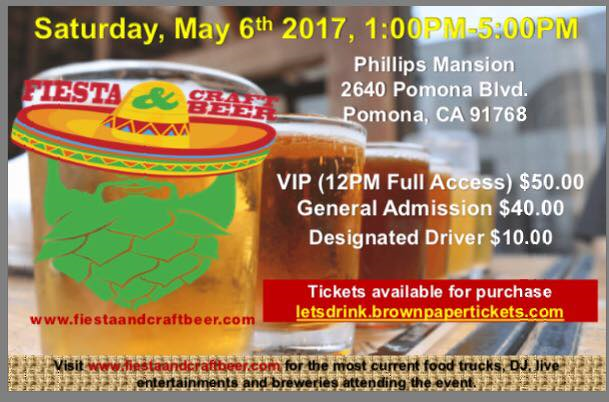 Simply head to Pomona tomorrow (May 6), where the San Gabriel Valley Chapter of the National Latino Peace Officers Association is hosting a Fiesta and Craft Beer Festival at the Phillips Mansion.